Viezu car tuning training in South Africa - Viezu are the worlds leading car tuning software and tuning training providers. 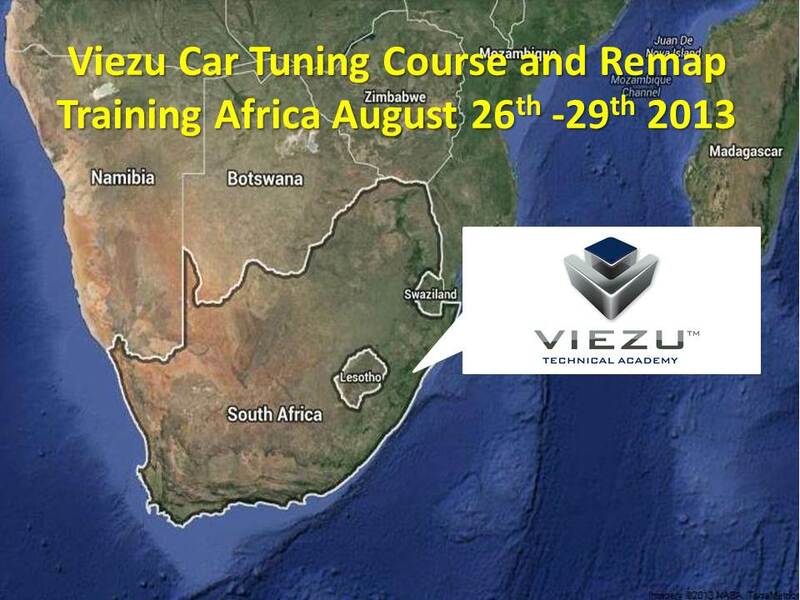 This August for the first time the Viezu Academy will be holding our award winning car tuning training courses and remap classes in South Africa. 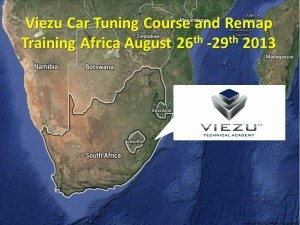 The Viezu African car tuning course and training session has been especially developed to account of the local African climate and altitude.